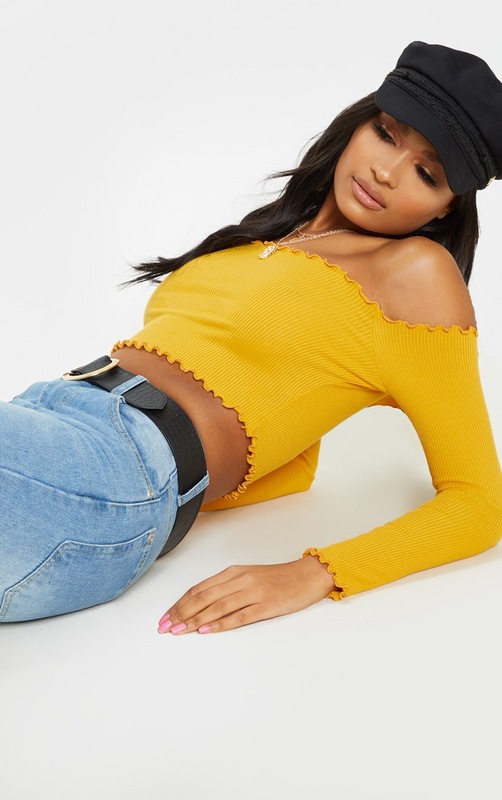 This hella dreamy crop top is one to add to your AW wardrobe. 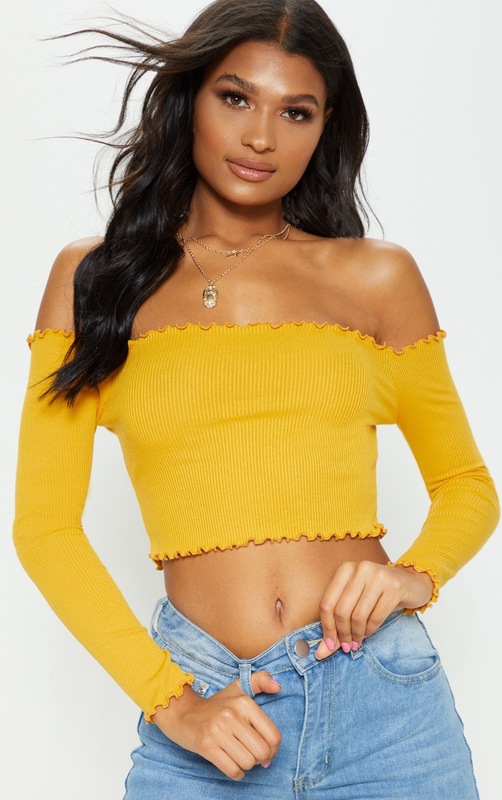 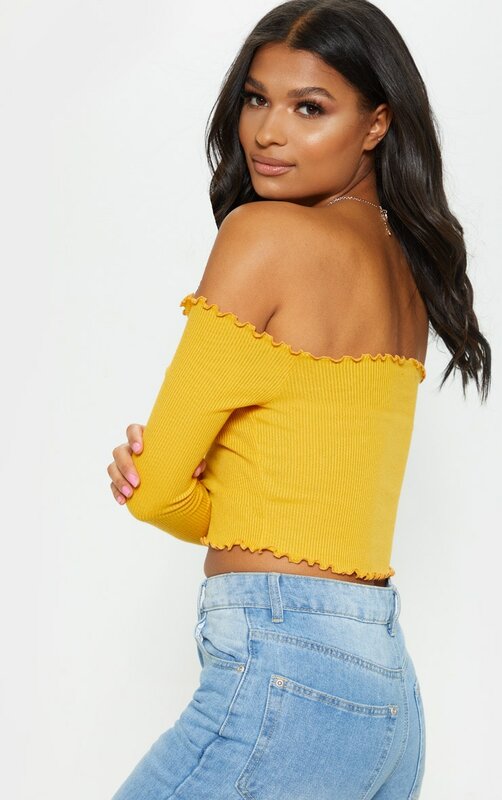 Featuring a mustard ribbed fabric, frill detail and cold shoulder style. 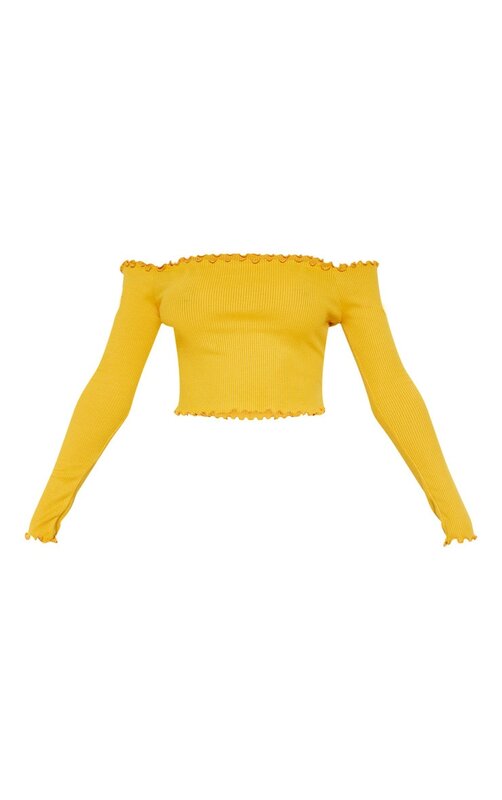 Style this with your favourite denim and in-trend shoes to earn serious style points.